In December 2015 Tijana Zunic Maric has been appointed as a Secretary of Belgrade Arbitration Center (BAC). Belgrade Arbitration Center is a permanent arbitral institution that administers domestic and foreign disputes, assists in technical and administrative aspects of ad hoc arbitral proceedings, organizes and conducts mediation sessions and provides for other services closely related to dispute settlement. 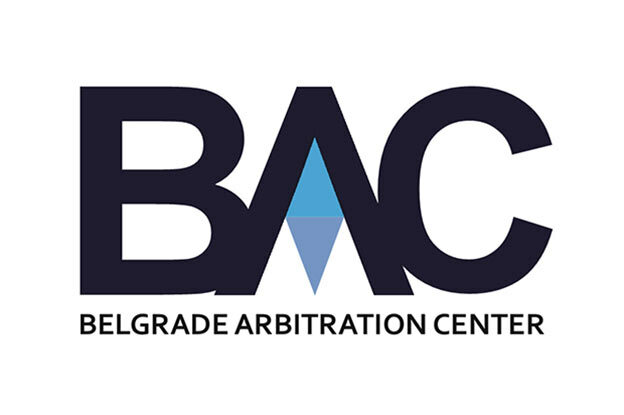 The seat of BAC is in Belgrade and it has been established under the auspices of Serbian Arbitration Association. This Association is a non-profit association that gathers professors, attorneys, judges and in-house lawyers since its establishment in 2013. The purpose of Serbian Arbitration Association is promotion of arbitration as a mechanism for dispute settlement, support of the development of the arbitration law and practice in Serbia and the region, as well as education and raise of public awareness of the importance of arbitration and alternative dispute resolution mechanisms. For further information on Serbian Arbitration Association and Belgrade Arbitration Center see here.